It’s a brave new world for Moritz Kranz. 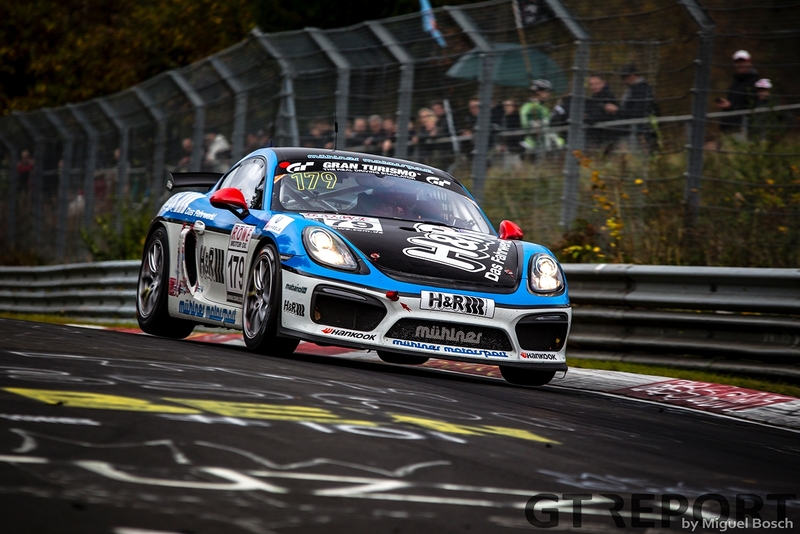 Having found a new home at Mühlner Motorsport this year, the German was crowned undisputed champion of the Porsche Cayman GT4 Trophy with a total of six race wins. 20 years of racing had brought him here, but it’s not yet the end of the line as he’ll take the next step in 2018 bringing the fight to VLN’s Porsche Carrera Cup class. Like any young German growing up in the 1990s, Moritz Kranz watched eagerly every Sunday afternoon to see Michael Schumacher steal the show in Formula 1. The legendary Formula 1 racer inspired a generation of boys and girls in his homeland to start racing, Moritz Kranz being no exception. “It was Michael Schumacher who started it all for me,” the now 30-year-old looks back. Growing up, Moritz went from watching Formula 1 on tv to finding his talent in go-karting, dreaming of one day following in the footsteps of his hero. The time between racing karts and cars was marked by a four-year gap away from the race track. “I did karting until 2008 when we stopped. We never earned money with it and my parents wanted to build a house and we stopped ‘wasting’ the money on karting and instead used it for the house. “I still wanted to do some sort of racing. For four years I went bicycle racing until I had quite a bad accident in 2012 which hurt my knee and shoulder, and I decided to stop. 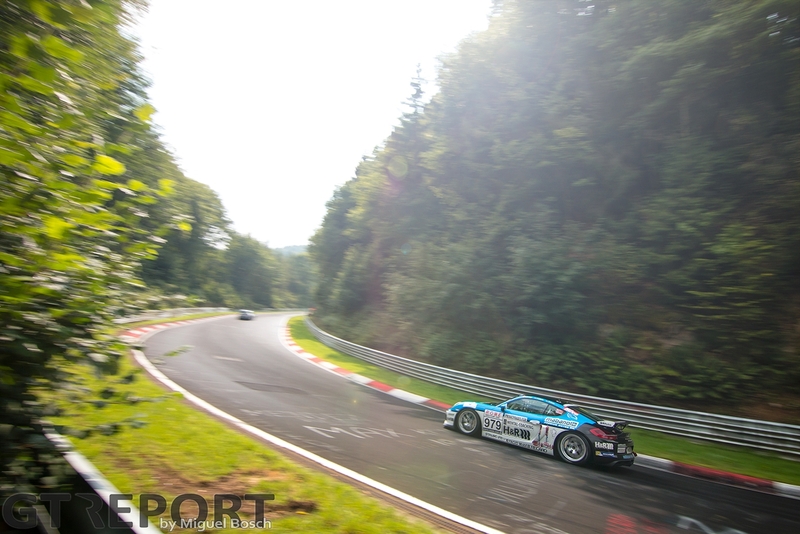 Sporadic starts at the Nordschleife followed, but it wasn’t until 2016 when Kranz made his full-season debut with GetSpeed Performance. 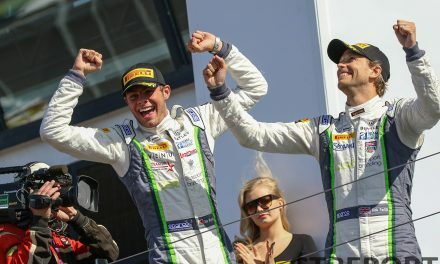 “My first time driving the Nürburgring was in the fall of 2012. Over the next few years I did one to three races per year—not a lot. VLN1 last year was only my eighth car race. “That was the reason why I had to push so much last year: I didn’t know if I’d get a chance to do another full season. I was giving it everything all the time. 97-percent was all it took for Kranz to claim the crown in 2017. It’s this, being the best, that brings out the love for the sport in Kranz. 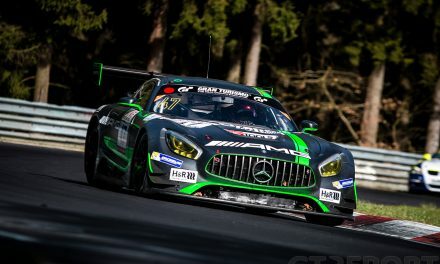 Even through the menace of the Nürburgring, there’s never any fear for the race track that has rightfully been dubbed ‘the Green Hell’—only the respect this beast deserves. Come 2018, Kranz embarks on his next challenge: Racing the brand-new Porsche 991.2 GT3 Cup in VLN’s Carrera Cup class. Staying with Mühlner and moving up to the next level was a natural progression for both parties. “The decision of Mühlner Motorsports to do the Carrera Cup was made by Bernhard Mühlner. The team used to race GT3s and such, and now want to climb back up the ranks. 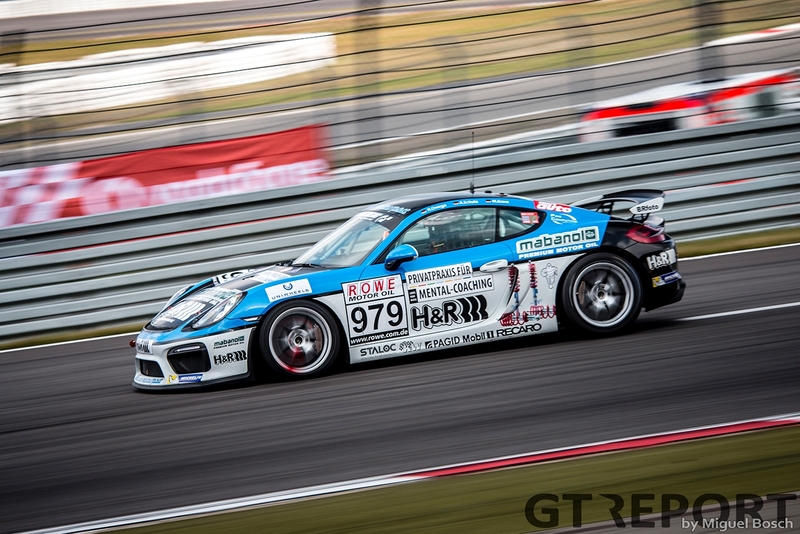 Kranz has yet to make is first kilometres in the upgraded Porsche 911 GT3 Cup. When he was still with GetSpeed the racer did take to the Nordschleife for selected track days in the car’s previous iteration, leaving him with a taste of what’s to come. However, just how much of that experience can be carried over to the second generation is still to be seen. “The new car looks like a serious race car. Of course, it’s a step below the Group GT3 cars, but it looks like a proper race car. 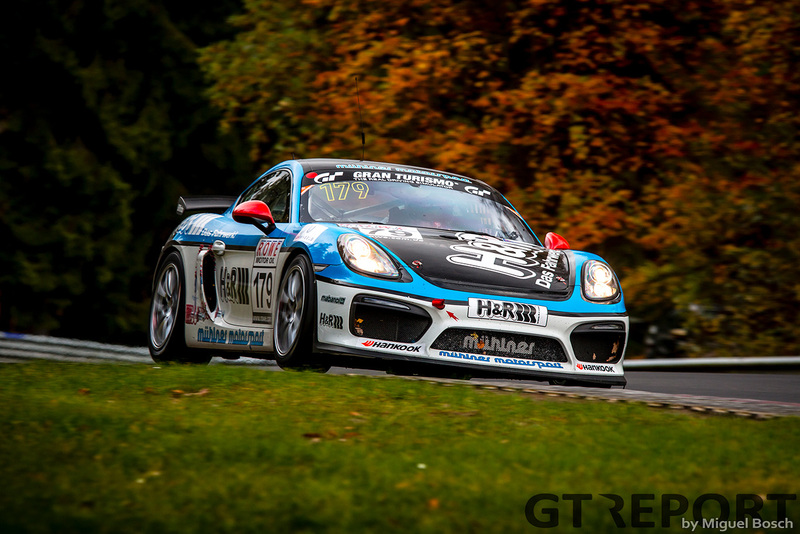 “The GT4 Clubsport is kind of a compromise. You can race it very hard when you’re a professional, but it’s also built for gentleman drivers. The Carrera Cup is a proper race car, that’s the main difference. Mühlner’s entrance into the Carrera Cup is a much-needed addition after the Cup 2 class has been slipping in number of entries in recent years. 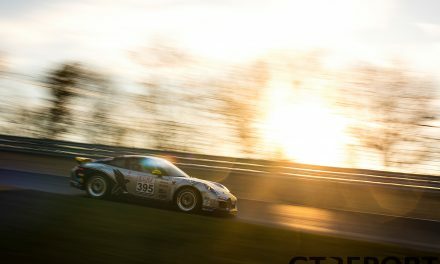 The introduction of the 991.2 GT3 Cup is promising to reverse this trend with more teams looking to come in. Fearless of the coming battle, Kranz feels bullish about what the future brings. 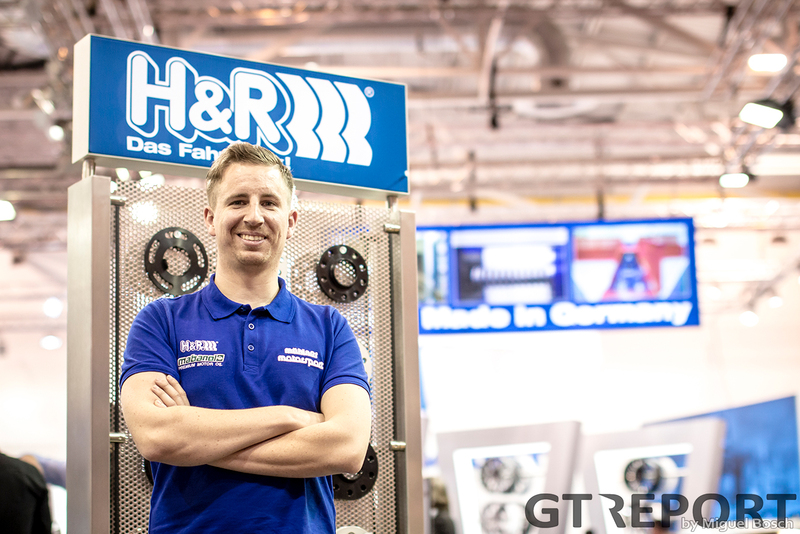 Kranz’ brother-in-arms will be Marcel Hoppe, an experienced VLN racer who divides his time between racing and engineering H&R’s suspension systems. “I know him from the Porsche 997 Cup and the H4 car that he raced a few times, and he set quite good lap times. I guess we’ll be a competitive team. Next year promises to be a very busy season for Kranz, who will again travel the Atlantic for another campaign in the USA. 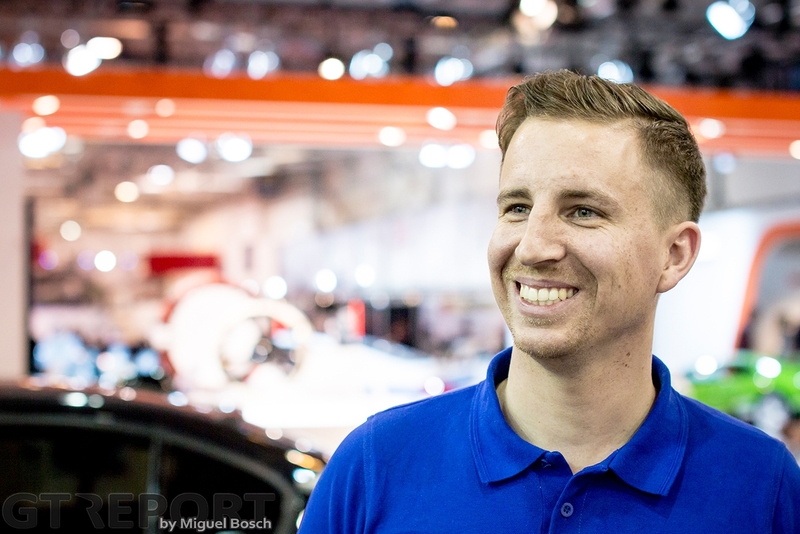 “Of course, I’ll race at the Nordschleife, and I’ll race in the US as well. We’re planning on doing the Pirelli World Challenge with the GT4. 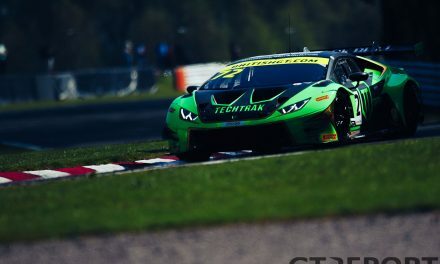 “If it all works out in the States, it’ll be ten races there, plus twelve events on the Nordschleife with the tests as well, so that’s already half of the year planned.